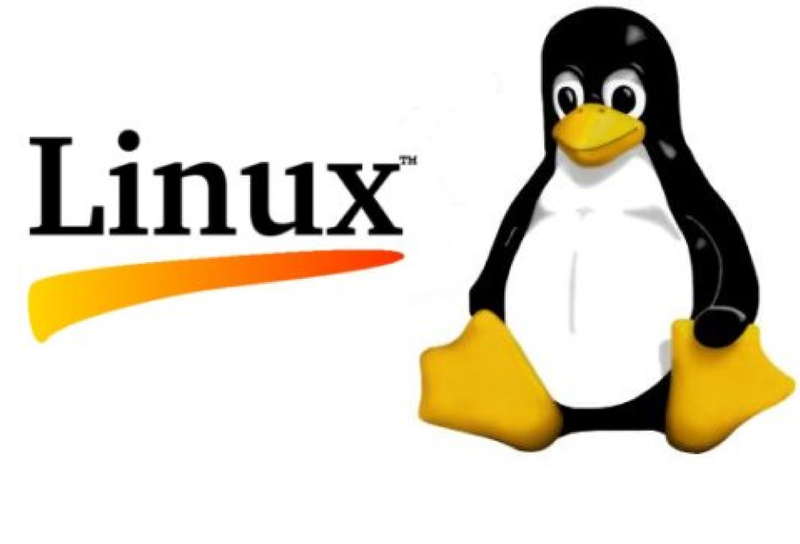 Come learn about GNU/Linux, a free platform and operating system! It runs and helps control everything from phones to the stock exchange and a panoply of devices and equipment in-between! The lecture will present an overview of “What is GNU/Linux?” as well as discuss privacy issues, data security concerns, and ways to protect personal and other sensitive information. Come learn about the best operating system that you’re probably already using! Registration is required. Note: If enough interest is demonstrated at the introductory lectures, a free, in depth class will be offered at the Newton Free Library starting in October on GNU/Linux. Separate registration may be required for any future library course offerings. For more information, please contact Marc Ronell. For the Library Event Web page please click here. For the Lecture and Course Website please click here. Registration Web page can be found here.